With all of this hot weather, we have been finding as many ways to cool off as we can. 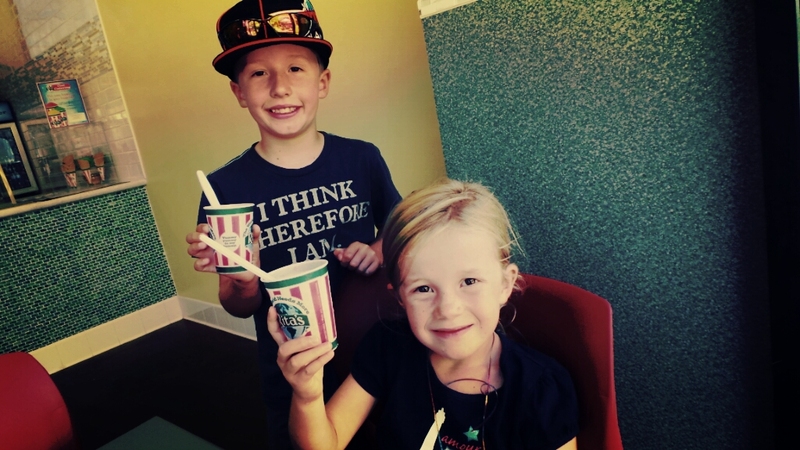 Rita’s Ice recently opened at The Kaleidoscope in Mission Viejo and sounded like the perfect way to cool off while enjoying a snack together. While visiting, we learned that everyone can soon celebrate the Grand Opening of Rita’s Ice with free Italian ice all day. 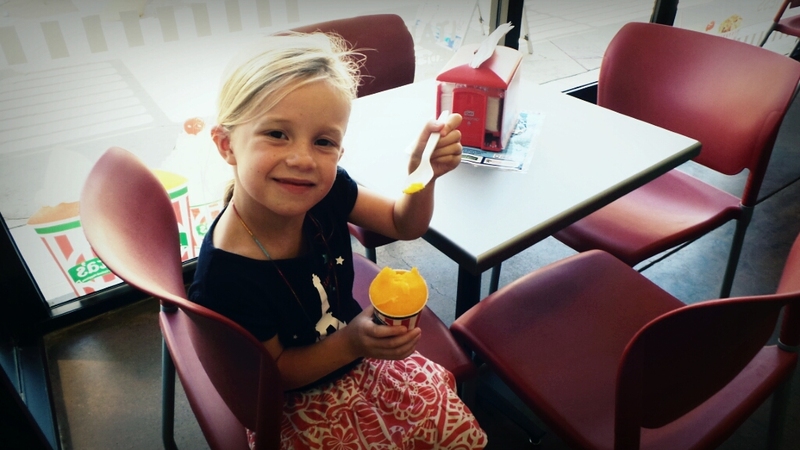 We were really surprised to see all of the different treats you can enjoy at Rita’s Ice. From traditional Italian ice to milkshakes and sundaes, they have something for everyone. Rita’s Ice is celebrating their Grand Opening this week on Thursday, September 12th. 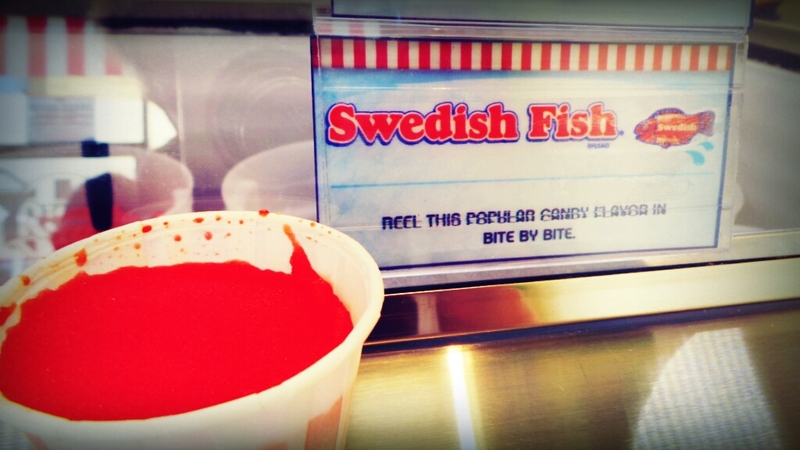 From 10am to 10pm, they are celebrating this special day with free Italian Ice for the entire day. Rita’s Ice is also offering the first 50 guests a chance to win free Italian Ice for a year. Yes, an entire year! Simply bring a new children’s book for donation to CHOC Children’s Hospital when you visit Rita’s and you will be entered to win. The kids and I enjoyed Rita’s Italian Ice a lot and are already planning weekend visit. Two things that stood about about Rita’s Ice are the texture and flavor. Rita’s Ice is fine and smooth so you can focus on the amazing flavors. They have 65 available and offer around twelve to sixteen each day in their store. 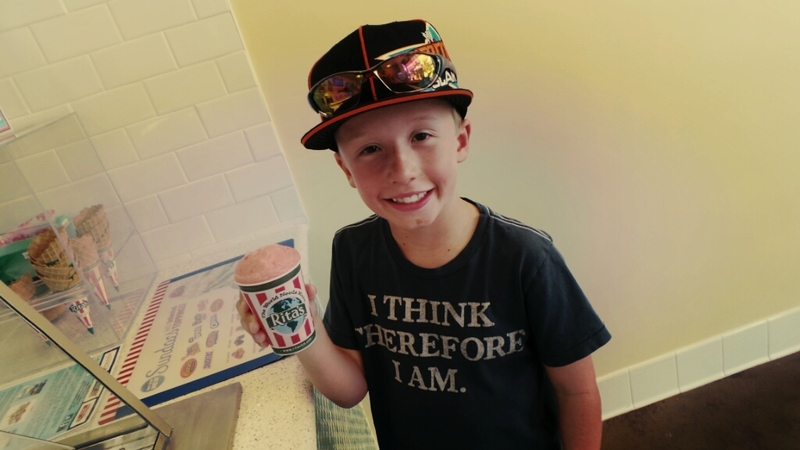 Each of us enjoyed that the flavors are not too sweet, which adds to a refreshing Rita’s Ice experience. The Kaleidoscope is located at 27741 Crown Valley Pkwy, Suite 319 in Mission Viejo, California. 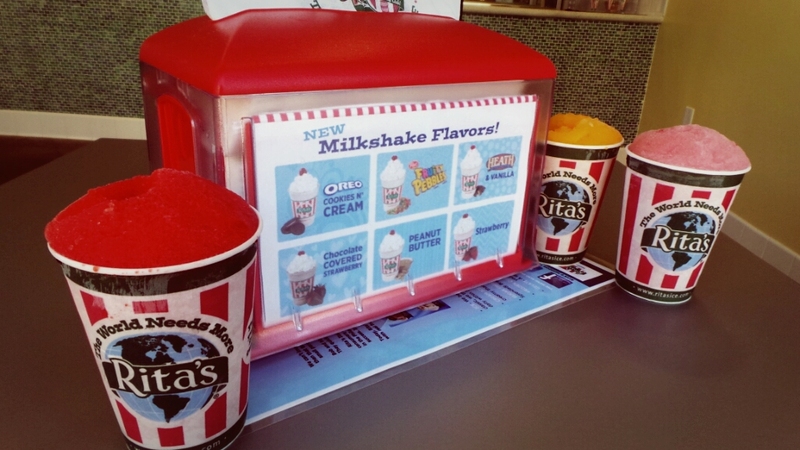 Rita’s Ice is located on the upper level and offers both indoor and outdoor seating. To learn more, visit www.ritasiceoc.com.